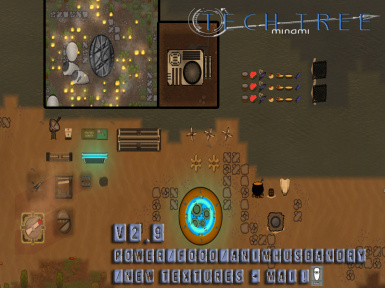 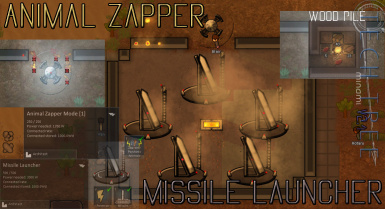 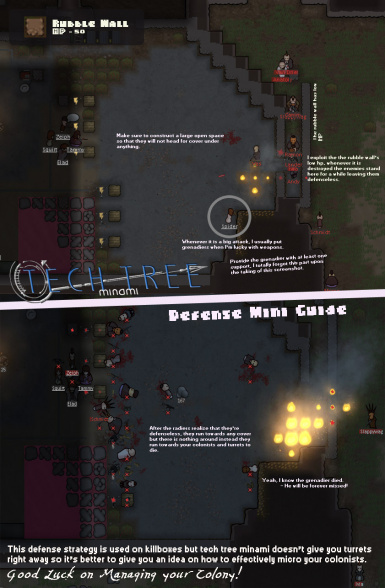 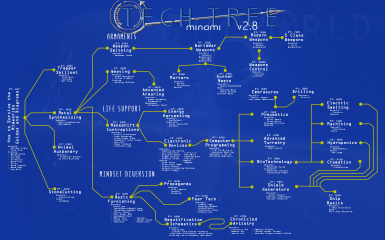 Tech Tree Minami is a Gameplay + ModPack overhaul mod for RimWorld. 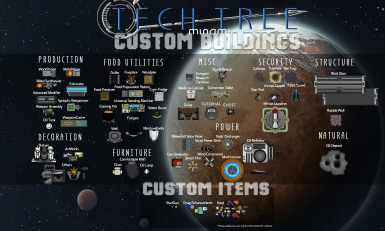 You can now enable/disable mods you want to have with TTM. 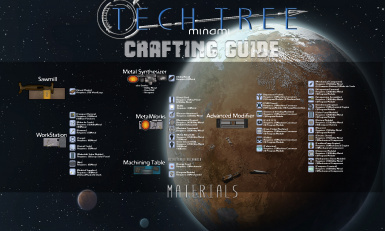 Check the forums for more details! 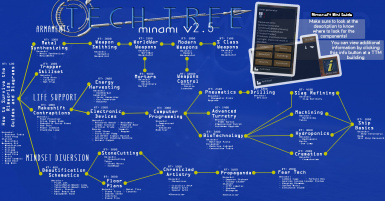 Read the full TechTree Minami Readme Here!